We are giving 30% of purchases of all people you refer. It is our way of saying "thank you" for spreading the word and increasing our collective learning power! Just send us a short email to idiomland@learzing.com, something like "Hi guys! I want to participate in your referral program! 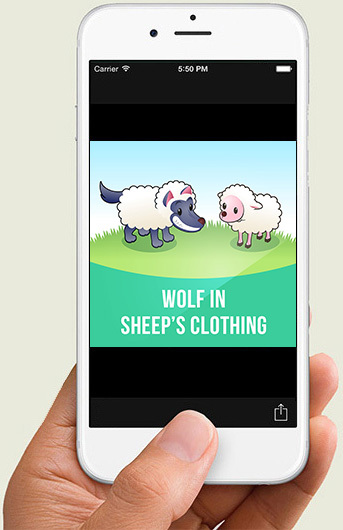 ", and we'll send you a special link which leads to Idiom Land app. When someone clicks that link, we will know you sent them. You can place the link wherever you like - on your website, Facebook, Instagram, etc. If someone clicks your link, install Idiom Land app and purchase anything in the app after, we will notify you via email within 24-48 hours and pay you 30% of their purchases. 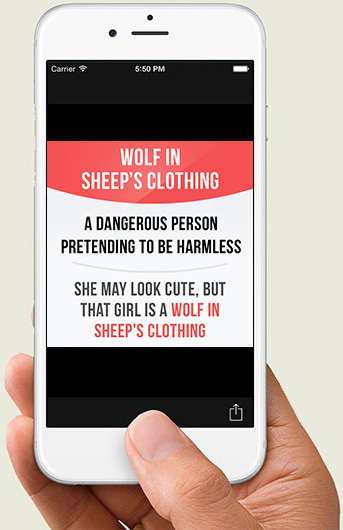 For example, if 10 people use the special offer in our app (purchase all idiom cards with 60% discount for $3.99), you will get $12. You can refer as many people as you like.